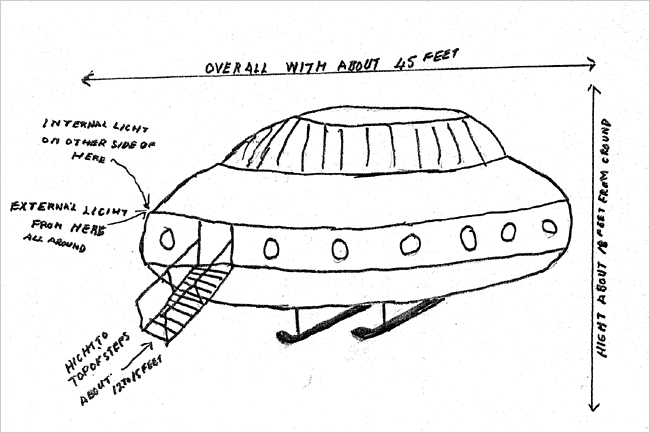 This entry was posted on May 18, 2008 at 12:58 pm	and is filed under MOD UFO files, news, newspapers, out of this world, science, ufo, UFO Documents/archives, ufo in uk, ufo research, ufo video, ufo's, ufo's in UK, uk ufo sightings. You can follow any responses to this entry through the RSS 2.0 feed. You can leave a response, or trackback from your own site. just cover for activities by illuminati and their ilk. Buy into it at your own deception and misdirection in the future. please see https://dandare.wordpress.com/2008/05/14/mod-releases-8-ufo-files-ready-to-download-info-released-may14th/ for latest update…… the releasing of 8 ufo files by the MOD.. 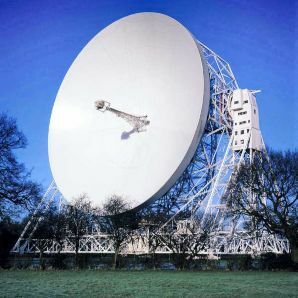 Thanks Kevmc for you observation (i will have a quick look on the web too see if we have anyone else who has seen the same thing)… i will soon be putting up the UK ufo sightings for June, and will include your sighting, to see if we get any response…. 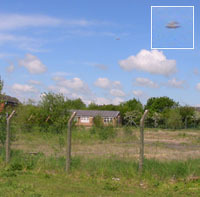 i was in twickenham sunday 15th july at about 0150 when i saw 3 orange looking flying objects fly over my head just near twickenham stadium, i never believed in ufo’s before but has totally changed my perception on this subject. after what i saw i believe there has to be some sort of life out there as what i saw could not have been human. 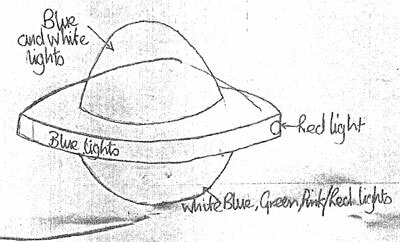 These objects were round, lit up like a light bulb with a blue looking centre. they flew very slowly upward then just vanished. I managed to capture them on phone but tey are very small and ppl i told dont believe me. I just wonder if anyone else out there saw the same thing. Thanks Mike for your description…. 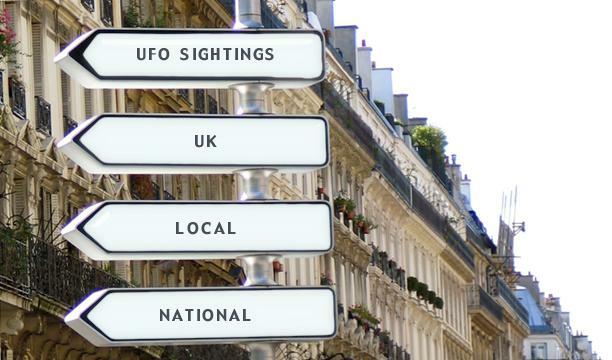 i’ll put in on the UK ufo sightings for july. I’ll add yours too Tito, and thanks for your account also. one day above my house in America i saw a gigantic triangler shaped object which almost lookd unhuman, i had never seen anything like this before!! then i woke up and had my coco pops! use are all just living in a dream world get ot of it! !